RVG sign to Fat Possum Records (UK/EU) and announce their first U.K. release! Melbourne's RVG are thrilled to announce their signing to Fat Possum Records (UK/EU), who will be releasing their debut UK track, A Quality Of Mercy, on clear 12” vinyl on Friday 25th May 2018. The exciting announcement of the Fat Possum signing comes just days before the band head overseas for their UK/European debut, supporting Shame on their 10 date tour, as well as supporting US Girls in London and showcasing at The Great Escape in Brighton! 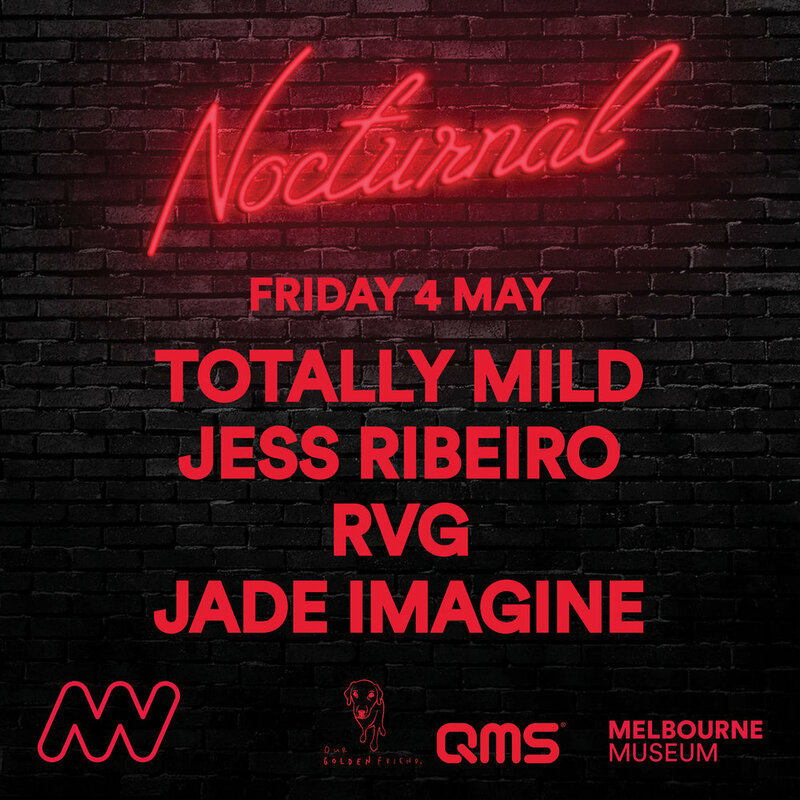 Prior to jetting off RVG will play two very special shows; a headline show at The Curtin on Thursday May 3rd with Taipan Tiger Girls and Sweet Whirl, and additionally on Friday May 4th the sublime OurGolden Friend x Melbourne Museum edition of Nocturnal with Jade Imagine, Jess Ribeiro andTotally Mild. 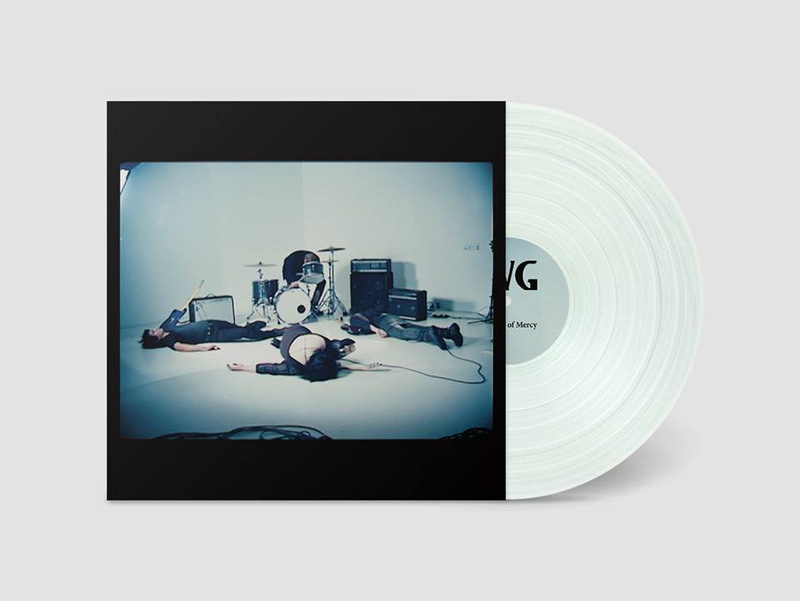 RVG's astonishing debut album 'A Quality Of Mercy' borrows from the band’s heroes —the Go-Betweens, the Soft Boys, the Smiths— whilst never sounding like homage or pastiche hitting that sweet spot between light and dark, employing guitars both angular and jangling. RVG – Romy Vager (vocals, guitar), Reuben Bloxham (guitar), Angus Belle (bass), Marc Nolte (drums) and known more formally as the Romy Vager Group – deliver a refreshing kind of honesty and intelligence that you don’t hear in your everyday garage band.